Kathleen Macferran will speak Saturday during the TEDx event focused on the future of prisons. She will be speaking about a vision of transforming prisons into houses of healing, As a Freedom Project workshop facilitator, Kathleen has led Freedom Project programs in Nonviolent Communication (NVC) in Washington state prisons for over 10 years. Kathleen is also an Assessor of Certified Trainers with the Center for Nonviolent Communication. Kathleen also enjoys working with communities exploring ways to engage with conflict, such as Restorative Circles. 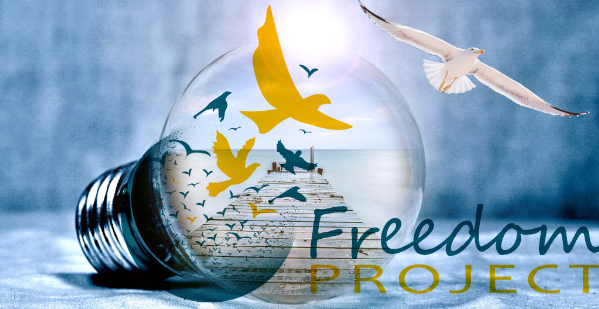 You can follow Freedom Project on Twitter here, Kathleen Macferran here, and follow the TEDxMCC posts here.